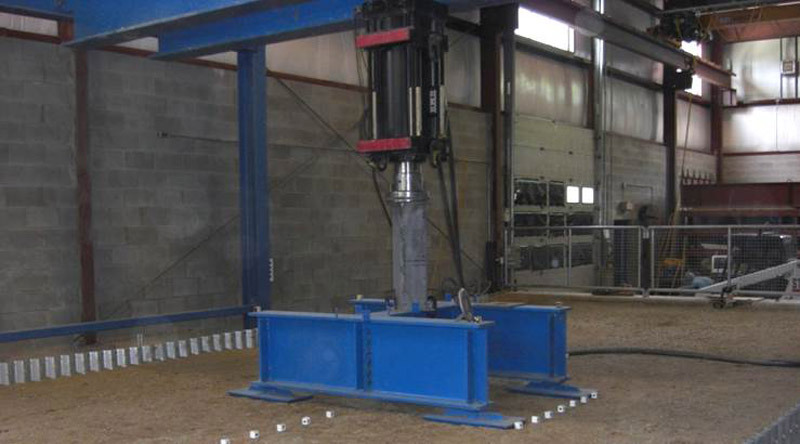 Buried infrastructure testing, buried pipe and leakage testing, buried pipe loading, trenchless technology testing. Queen’s GeoEngineering Laboratory is the pre-eminent international facility for buried pipe, culvert and storm-water detention system testing. 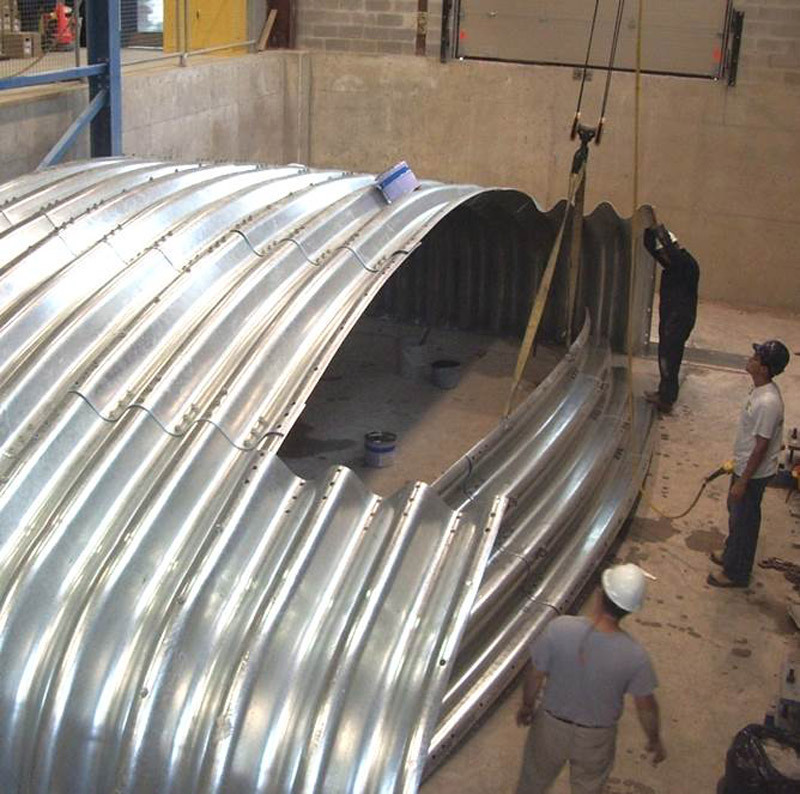 Capabilities include experiments on new, deteriorated and repaired culverts with a span of up to 10 metres and a unique ability to determine strength under simulated truckloads from 8 to 10 times larger than typical service loads using the lab’s 200-tonne loading system. 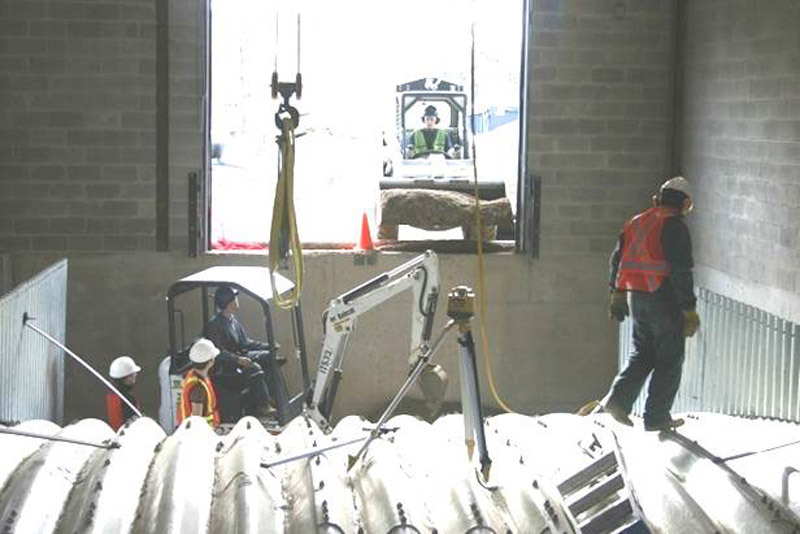 Facilities include a permanent reaction pit with pulling or pushing capacity of 200 tonnes for undertaking trenchless pipe installation, repair or replacement. 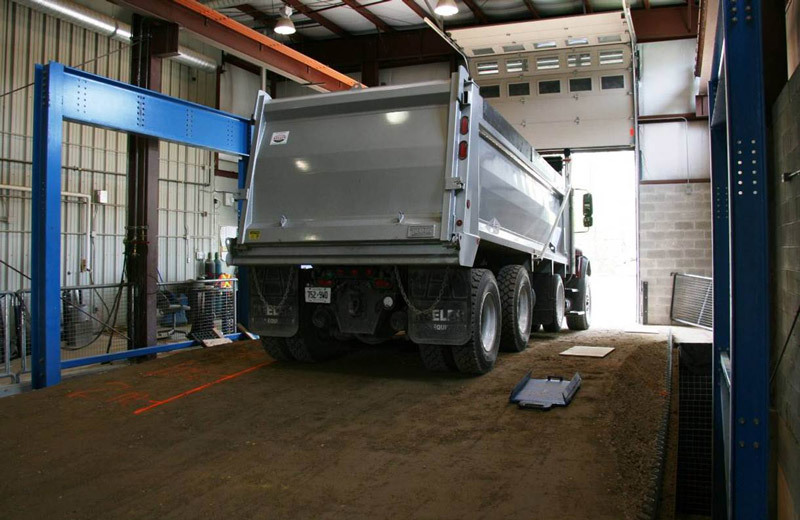 The laboratory includes an atmospheric control system for managing silica dust, carbon monoxide and other emissions from the lab’s construction equipment (a skid-steer loader, an excavator, compactors, a boom forklift and a man lift). 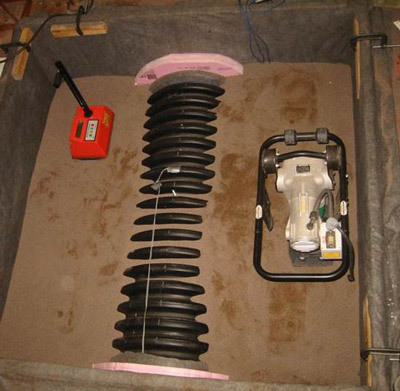 Other facilities include a 2-by-2-metre, 1.6-metre-deep test box for simulating burial of pipes up to 0.6 metres in diameter under very deep burial and a 5-by-3-metre, 4.5-metre-deep test cell being constructed for deep burial testing on pipes up to 2.5 metres in diameter.